The South Bay of Los Angeles is such a phenominal area for taking beautiful photos. 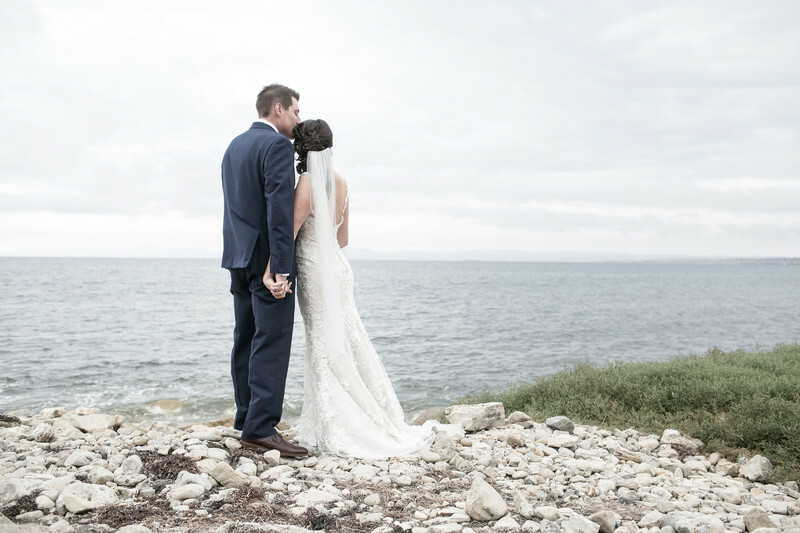 For this couple who was getting married at Wayfarers Chapel in Palos Verdes, we went downtown to the water's edge to capture this beatiful photo. Location: 5755 Palos Verdes Dr S, Rancho Palos Verdes, CA 90275.